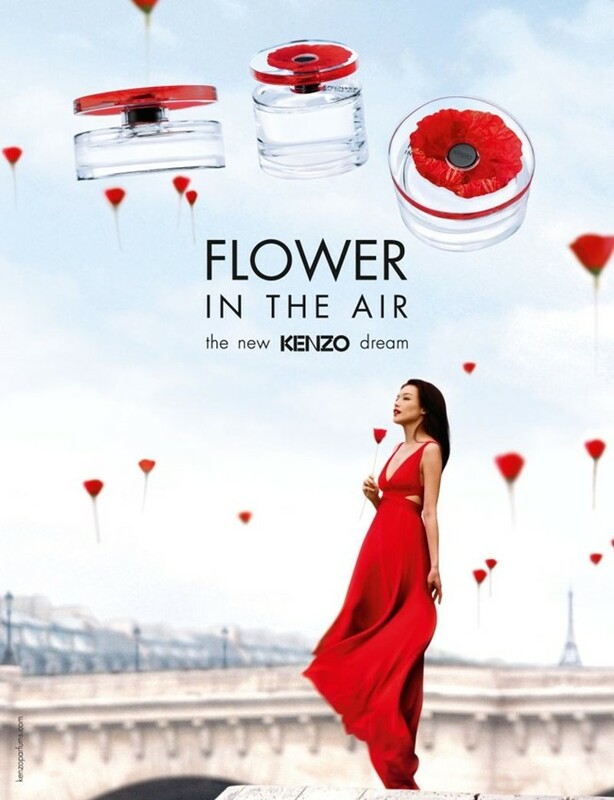 Kenzo‘s latest fragrance, Flower in the Air, pays homage to the original Flower by Kenzo, and is set to be released this August 2013. The perfume, created by Alberto Morillas, has Shu Qi for the campaign, dressed in a flowing red gown, poppies flying in the air in the romantic city of Paris. The fragrance’s accompanying video features the actress as well, with alluring images that will be floating through your mind all day. 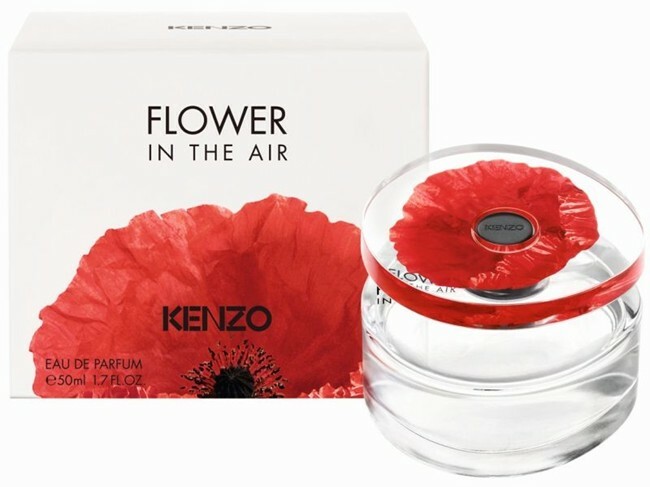 Flower in the Air itself contains top notes of berry-delicious raspberry and pink pepper, with hints of rose, magnolia and gardenia mixed with the white musk base for a floral and feminine scent.